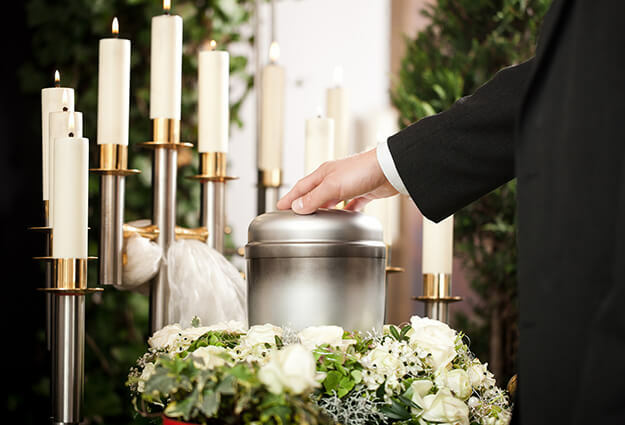 We have a company owned crematory, thus ensuring that the cremation services we provide are always safely in our care. At Covenant, our mission is to personalize each funeral service so that it is truly a fitting tribute to a unique life lived. For those desiring cremation, it is important to note that with cremation there are many different options available. To assist our client families in understanding their options, we have created many different service packages. Some of these are found below. These Packages do not include any merchandise; cash advance items, or additional transportation charges for deaths beyond our service area. Our cremation packages start at $1850.00. This package includes services of our funeral directors and staff, transfer of remains from place of death, embalming, other body preparation, use of facilities and staff for one day of visitation, use of equipment and staff for church service, or use of chapel and staff for chapel service, hearse to crematory, flower van, service vehicle, and crematory fee. Services of our funeral directors and staff, transfer of remains from place of death to funeral home, embalming, other body preparation, use of facilities and staff for visitation and service on the same day, transfer of remains to crematory, service vehicle, and crematory fee. Services of our funeral directors and staff, transfer of remains to funeral home, use of facilities and staff for memorial service, service vehicle, and cremation fee. Services of our funeral directors and staff, transfer of remains to funeral home, service vehicle, and cremation fee. This package is available with or without administrative support of our staff.